What is a Stink Bug? The Stink Bug is an invasive species from Asia that arrived in Pensylvania in the late 90’s. This insect has gotten its name from its tendency to release a foul odor when eaten, crushed, or disturbed. 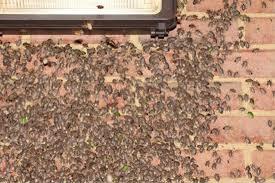 Stink bugs are a common garden insect that when it becomes cold will move indoors to stay warm. It has 6 legs and is a brown or light gray in color. Its shape is similar to a shield and can get as large as 1″. These insects are primarily found in the Eastern half of the United States but is not limited to the midwest states and even some west coast states including California, Oregon, Washington, Arizona, New Mexico, and Texas. For the most part the stink bug will eat garden fruit and their nymphs will feed off of plant cellulose on leaves, stems, and fruit. A Stink Bug like many other garden insects will try to come in your home during and right before the cold months. Many times you may see this insect en masse on the side of a building or house. 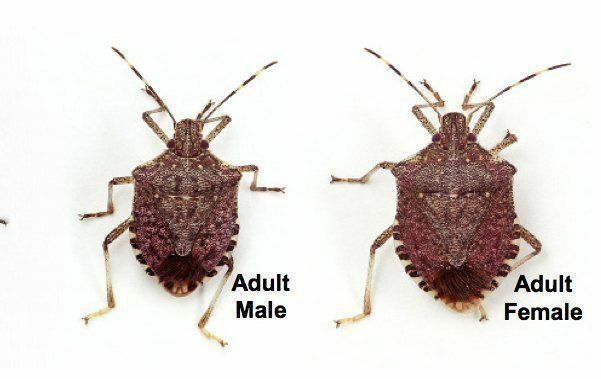 Stink bugs do have the ability to spread anywhere in the US and this is potentially damaging news to the agricultural industry and most importantly the small garden that is supporting food for a family. Stink bugs do have the ability to bite but it is very rare and they are not poisonous and pose no threat. Although, having about a hundred in your kitchen welcoming you to their new home in the morning is not cool. To really help your home or business keep the stink bugs out, be proactive before the cold creeps up or take the measure now during the cold months to help out right away and to get a step ahead of the upcoming warm season. If you need to get rid of stink bugs that are already in the home please have your diatomaceous earth and a vacuum cleaner ready. These steps below are to help you prevent stink bug infestations inside your home. 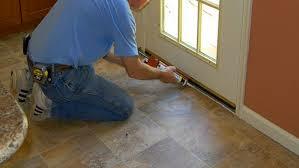 Inspect damaged windows for any cracks or openings in the screen or window itself. Please replace if they are damaged. 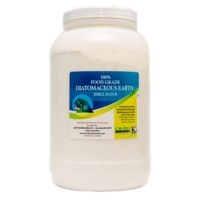 Please apply our Diatomaceous Earth product by entry ways, baseboard or mop boards, rugs, carpetting, upholestry legs and bed legs. Stink bugs are essentially harmless unless you are the unfortunate soul to inhale or smell the stink bug’s stink. Very foul and very effective. 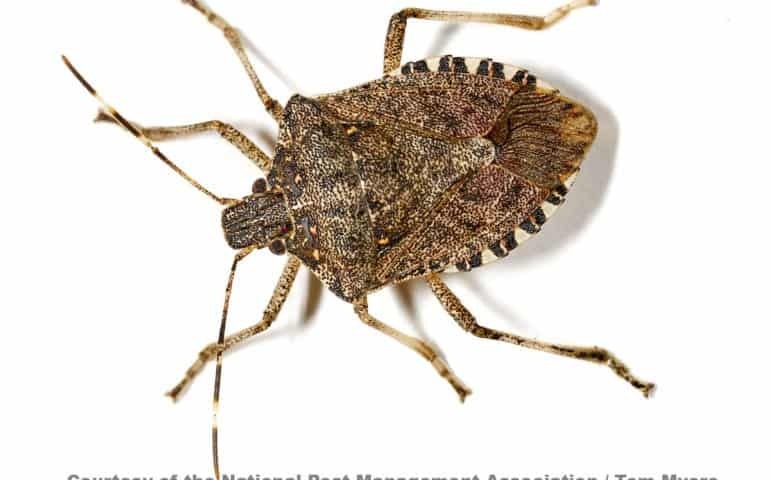 Stink bugs are also invasive and some species are predatory and will elminate many beneficial insects that help deter leaf cuting insects and others. It is best to help rid these insects from your area and send them packing to Asia. 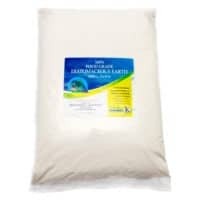 Earthworks Health LLC offers the purest food grade and crawling insect control diatomaceous earth on the planet. Everything is hadn packaged and cared for like we ourselves were placing the order. 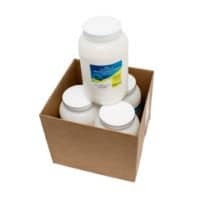 We are a wealth of knowledge here and we ask that you check out our product page by clicking here to find more products for insect control, cosmetic things, and human use. Thank you so much for reading and help rid your area of stink bugs!